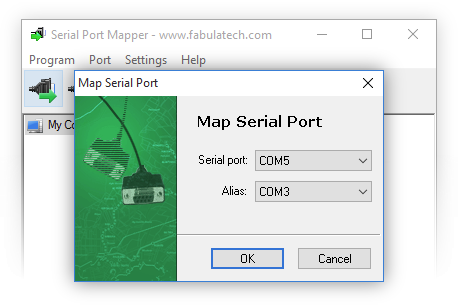 Serial Port Mapper - Map serial ports to any other port names, swap existing serial ports. 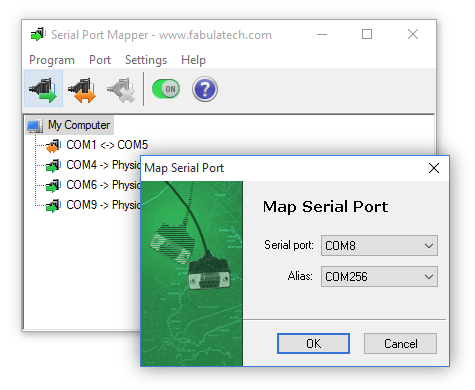 Serial Port Mapper will allow com ports to be configured to work on PCs where Bluetooth Port assignment cannot be achieved in the required range. 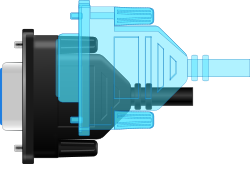 Serial Port Mapper. 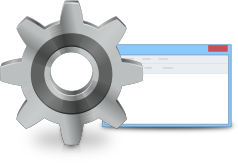 Rename any COM port to match the requirements of your application.